From small to major organizations require a plan to grow their business in small scale or major scale. Fortunately, many services have come online, when used properly, then growing is just a matter of time with Google My Business Page. 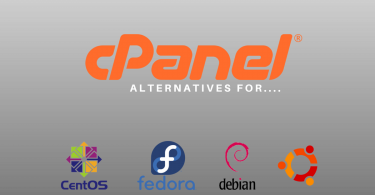 We may not be able to list all those tools because every business is different in nature and variations occurs, which is the most common problem. But, that does mean you should sit on the sideline and think about it. You have to start somewhere, and Google can help you with it without costing you money and time. Few clicks and patience can get you a decent start, which is ideal for any small business. If you have a small business or big business, which doesn’t matter because Google Business Listing is available for anyone who has a business. 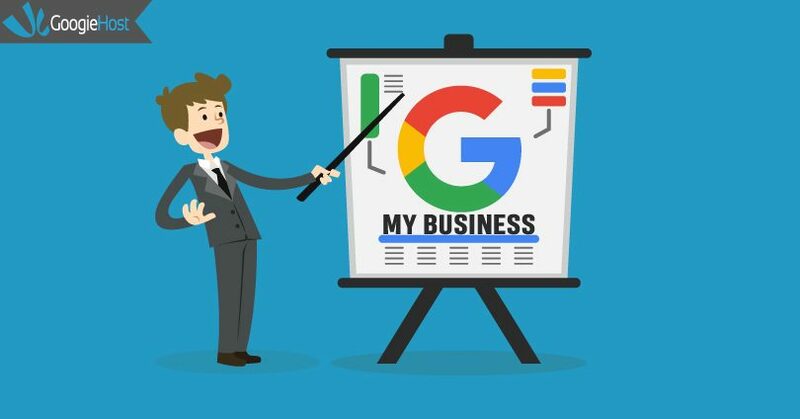 There are many factors, but having a Google my business Page listing increases your chances to get benefits that are not known by small business. Now, what are these benefits? How to apply for it? We will first cover the benefits; then we will take you to the right direction on how anyone can apply. Remember, major organizations already know the benefit of the Google my business Page listing, so they don’t need any specific introduction. However, smaller businesses think they don’t have enough requirements to get listed. That’s the kind of thinking we want to change. So we searched for the business on Google, the main party did not register, so we could not contact him. But, another similar business contact showed up, so we contacted them for the service. The point we are trying to make is that there is a huge potential that you can lose your existing customer. You should create paths to reach more people by enabling them to contact you. There are massive chances to get new customers if you have a proper address and contact number. Google listing allows you to add Mobile and Telephone number so your customer can reach you over the phone. The customer can also reach your office or store using Address you have added to it. Google maps use the address you have provided; then it makes it easy for them to drive to your location via Gmaps. Not many small businesses use this feature very effectively because they don’t have much knowledge in this area. Google allows the users to add question or review about your business, which affects rankings as well. The better the service you provide to your customer, the faster results you get from the Google my business Page results. If you are a spare parts store or computer store, then you have the higher chances to get a new customer on a monthly basis. On seasonal period, you receive questions and queries. 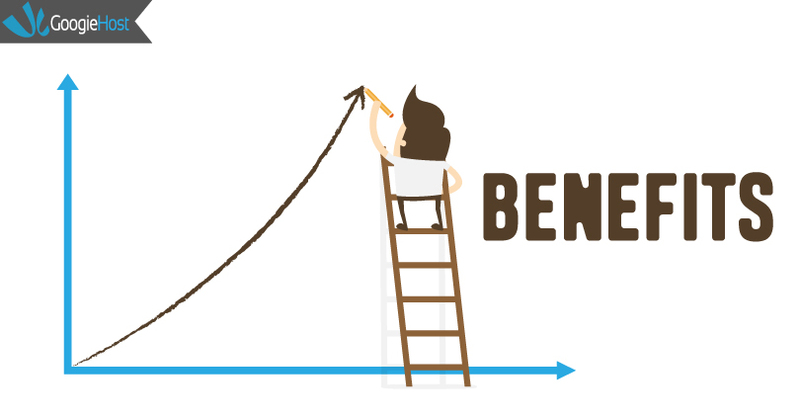 We can keep the benefits list going, but we have listed few of many benefits, to change your mindset. How to apply for Google Business Listing? You can do this on your own; you don’t need the third hand to get this done. Step 2: Go to the official website. Step 3: Now click on the “START NOW”, and it will take you to the login page. Step 5: Add your street address, city, pin code, state, if you are a store or provide service, then select the last option. Step 6: You can also hide your address. Step 7: Select the option carefully because your business rankings will depend on it. 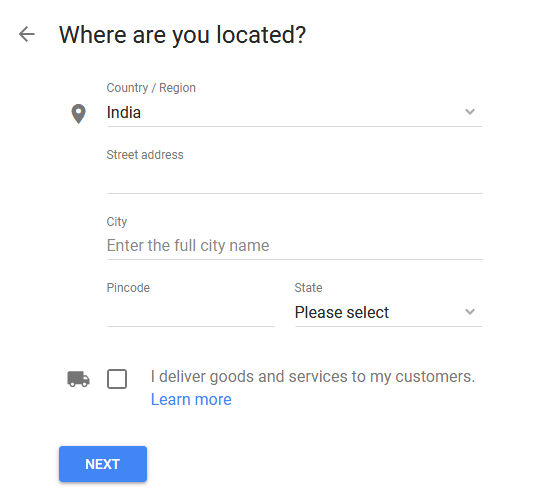 Step 8: You have to select Google My Business page ask you to select your location. 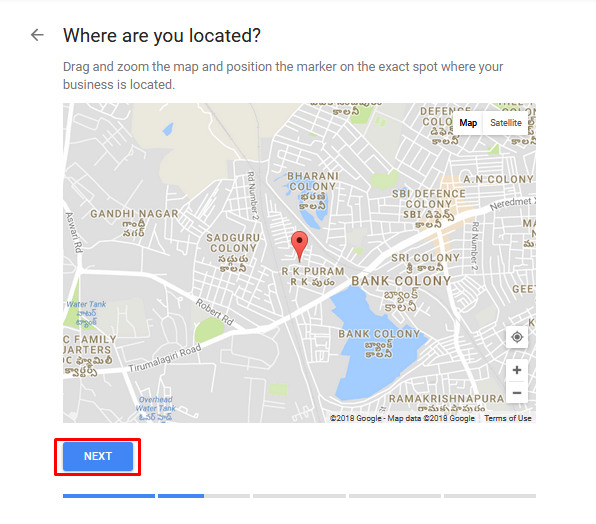 It is important for google my business locations to give an accurate location. Step 9: Now you have to select Google business category. 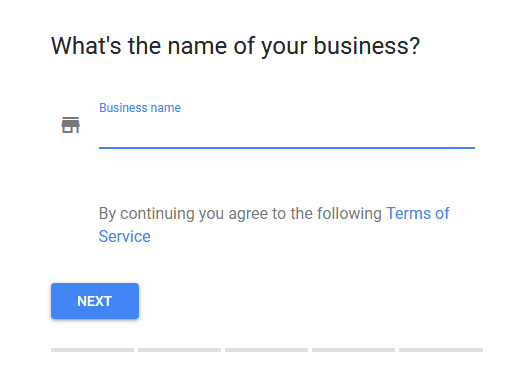 In Google My Business Page, you have to select the category. Step 10: You have two choices, you can either add your number, or you can continue by adding your website. Your website will appear on Google My Business Page, but your mobile number won’t appear on Google my places. 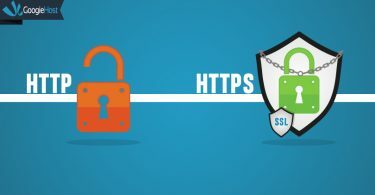 Step 11: The rest of two steps should be done by you because they are essential google com verify my business. You must have access to your Google My Business Page because you will need it sooner or later. 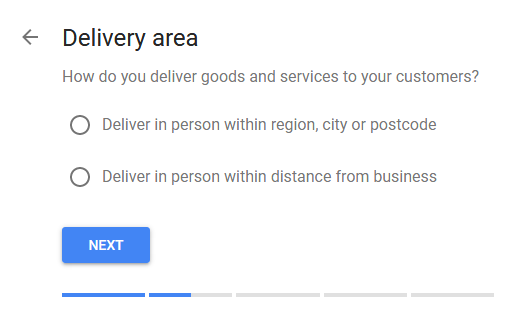 To complete the Google listing, then Google will send you a postcard to the address you have entered, so Google verifies my business will work after you enter the code. Once you type the code, then your business appear in Google my places. Our comment section vert active, so when you need guidance from us then simply leave a comment. We know that many of you need to Google my business support, we will guide, so make sure to comment your problem.